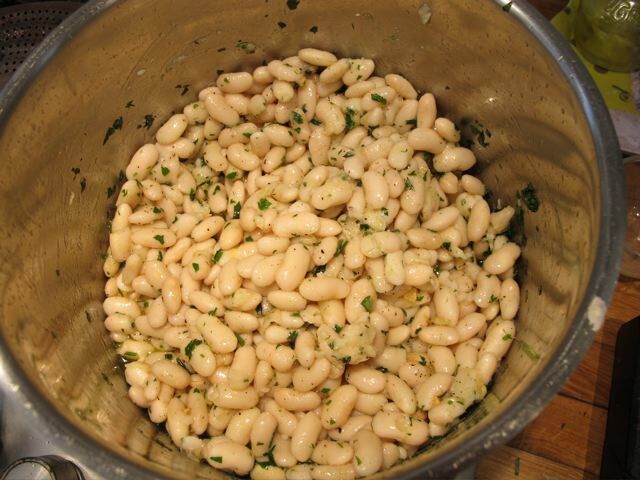 This is my version of a “serious” white bean soup from the great Italian-American cook, Marcella Hazan. 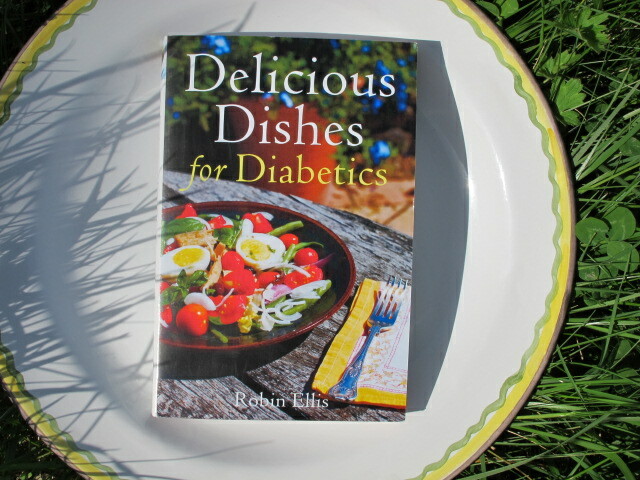 It is in my newly published book–Delicious Dishes for Diabetics–a Mediterranean Way of Eating. 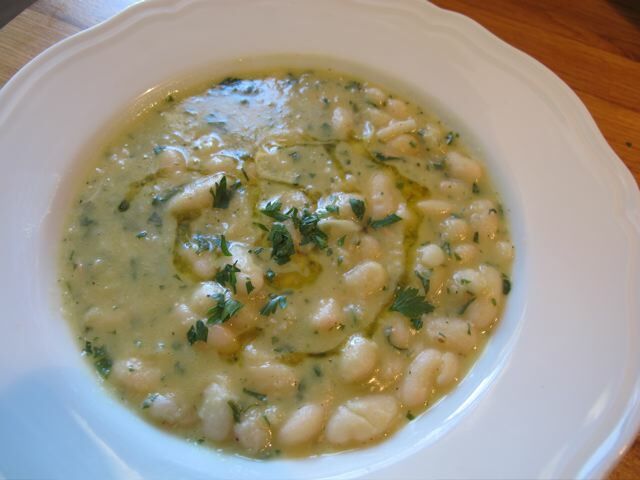 The smooth and creamy consistency make it a comfort soup par excellence –and popular here with nieces and nephews when they come to visit. Meredith says it reminds her of her home town–Chicago, “the Windy City”! I call them “musical beans”. 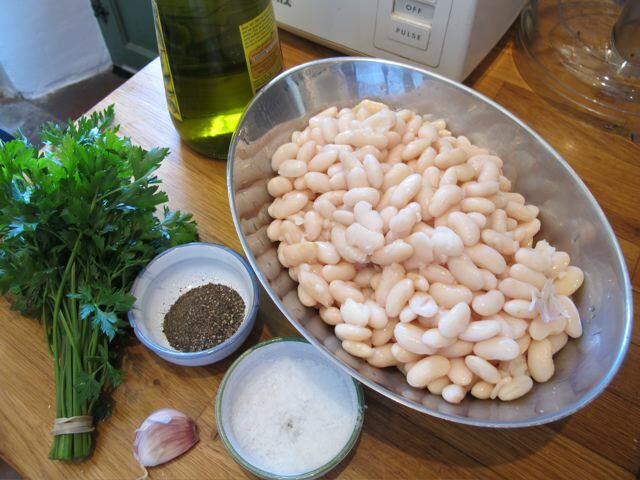 When I make my own version of a Minestrone soup, they are – together with onions and other ingredients – the “brass section”. there was the famous Petomane–a French Music Hall act who managed to do incredible things like blow out a candle from the other side of the stage! Well, we don’t have to guess what they had for lunch….. and breakfast, I’m sure! on September 7, 2011 at 11:09 am | Reply Dianne P.
Just read about your new book in the August edition of Connexion 2. 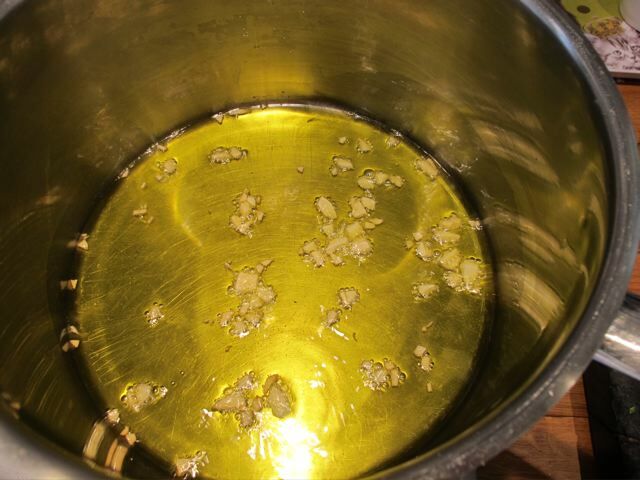 This soup sounds just the sort of thing that we enjoy here at the presbytere. Enjoy your posts, keep them coming.